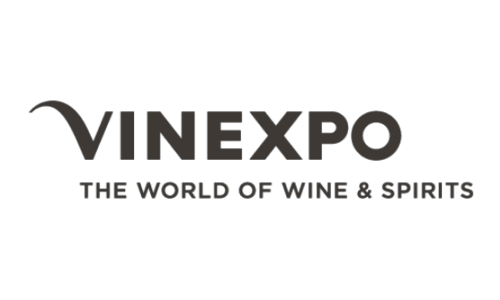 Vinexpo Bordeaux 2019 is the leading event for the wine and spirits industry. Be prepared to meet one of the largest producers, manufacturers and distributors. A broad range of not only products, exhibitors and visitors, but also technologies, trends and know-how. Should you wish to be or already are a part of this world - this show is a must to attend. Due to the large number of expected participants, Expo Travel Solution recommends securing your accommodation the soonest possible and will gladly assist with the same. How to get to Parc des expositions de Bordeaux-Lac? A10 Paris - Bordeaux, exit 4, 4A and 4B (Bordeaux-Lac / Parc des Expositions). Free covered parking - 6,800 parking spaces are waiting for you to facilitate your access to the Exhibition Center. From Saint-Jean Station: take Tram Tram C to “Parc des Expositions / Stade Matmut Atlantique” at the end of the line. From Bordeaux Mérignac Airport: take Lianes 1 and get off at “Gare Saint-Jean” at the end of the line. Then take Tram Tram C from “Gare Saint-Jean” to “Parc des Expositions / Stade Matmut Atlantique” at the end of the line. From Bordeaux City Centre: take Tram Tram C to “Parc des Expositions / Stade Matmut Atlantique” at the end of the line. Alternatively, take Lianes 15 to the “Parc des Expositions” stop. The tram runs every day from 5am to midnight (1am on Thursdays, Fridays and Saturdays). There are also V³ self-service bicycle docking stations nearby: Palais des Congrès and Parc des Expositions docking stations. Bordeaux-Mérignac International Airport is 10 minutes from Parc des Expositions by the west ring road.